The National Museum of Natural History’s annual “Nature’s Best Photography,” exhibition brings images from the wild to the walls of the Smithsonian. The popular show features 60 large-format prints—some at nearly life-sized proportions—with two accompanying high-definition videos. On the second floor of the museum, visitors are taken along on a virtual global safari and introduced to the image makers and their stories from behind the camera lens. More than 20,000 photo entries from nature photographers in 50 countries competed for recognition at the Natural History Museum. The work of the winning artists is displayed within a 4,000-square-foot exhibition hall and will remain on view until April 20, 2015. From mountain peaks to ocean depths, visitors of all ages will witness firsthand the beauty and diversity of nature. The honorees of this year’s competition include Grand Prize Winner Tin Man Lee from Thousand Oaks, Calif., and Youth Photographer of the Year Jenaya Launstein, age 15, from Alberta, Canada. Art Wolfe from Seattle was selected as Photographer of the Year in recognition of his extraordinary body of work during the past 40 years. Winners and Highly Honored images from additional photographers span 13 categories featuring striking displays of animals and environments from around the world. 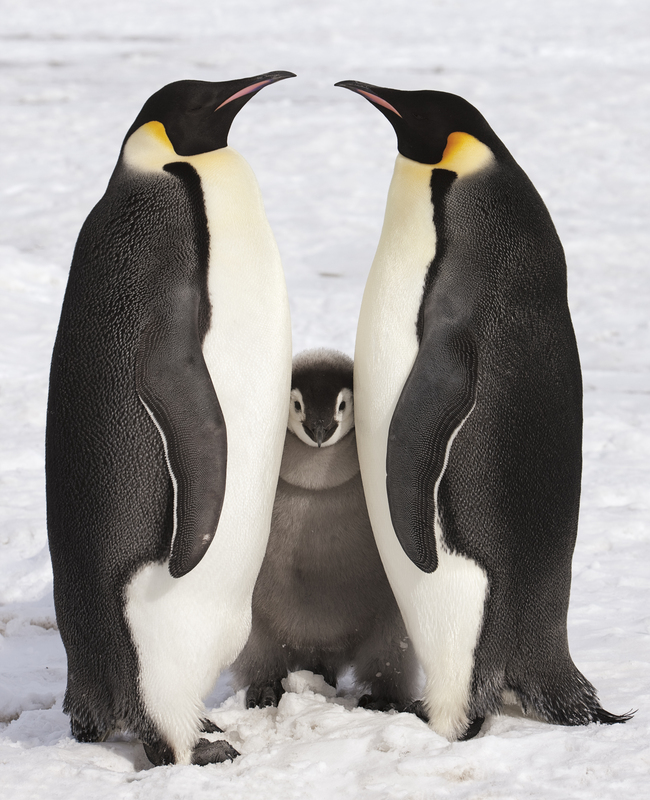 “Nature’s Best Photography” aims to inspire the next generation of photographers and encourages viewers to submit their own images to the 2015 competition for a chance to have their work displayed at the Smithsonian. Dedicated in memory of accomplished photographer and conservation advocate, Windland Smith Rice, the Nature’s Best Photography Awards program seeks to build upon her legacy of Earth stewardship through the immediate and long-lasting impact of imagery. A panel of experts in photography, science and conservation judged the winners of this prestigious competition. Professionals, amateurs and youths took the winning photographs. Press images of the winners in high resolution are available upon request. 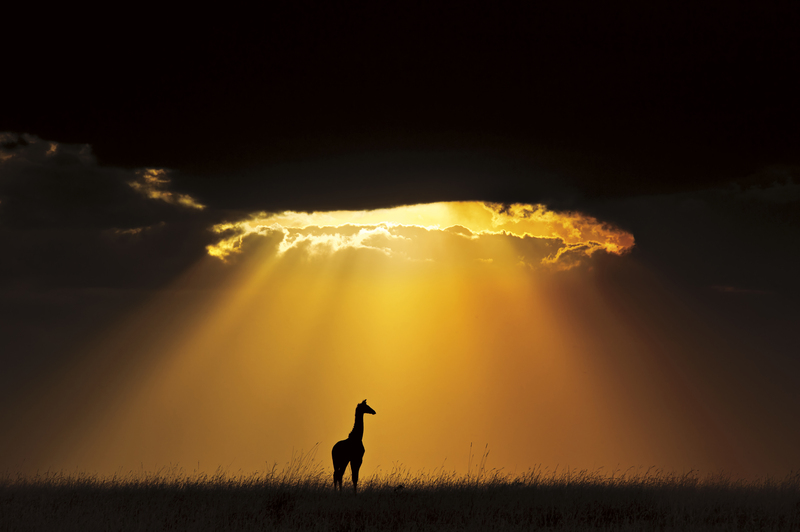 A solitary Masai giraffe is showered by light in a magnificent sun burst at Masai Mara National Reserve, Kenya. 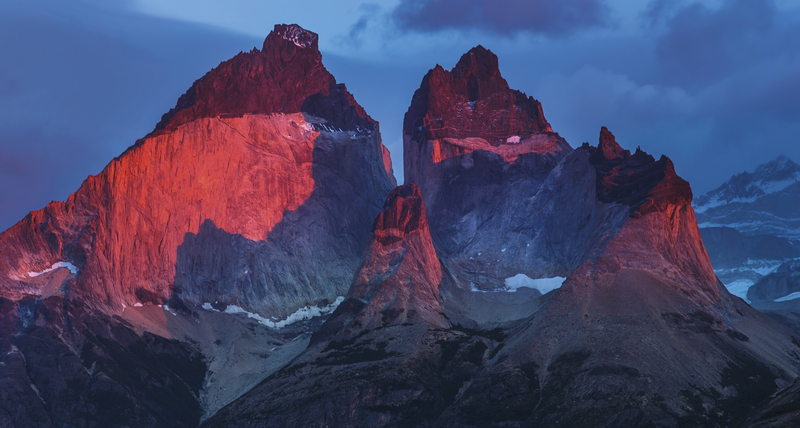 This stunning scene from Photographer of the Year, Art Wolfe, highlights the interplay of shadow and light during sunrise in the peaks of Torres del Paine National Park, Chile. 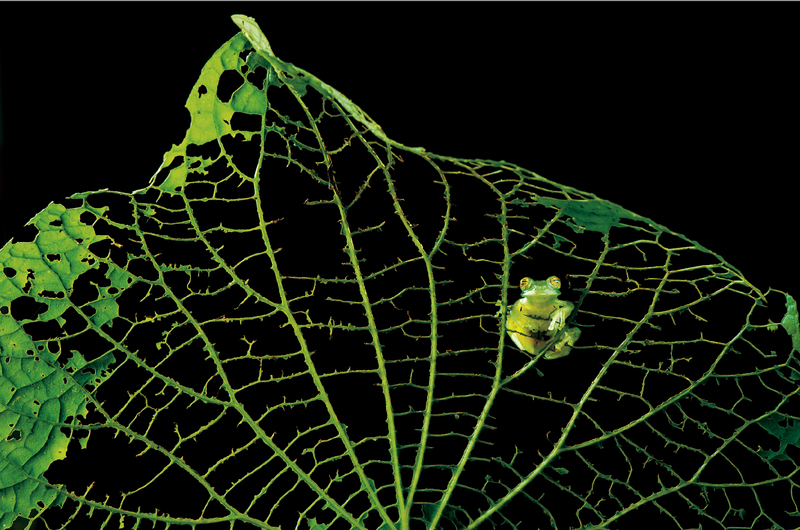 An emerald glass frog clings to a wild pepper leaf skeleton in the cloud forest of Central Volcanic Mountain Range, Costa Rica. 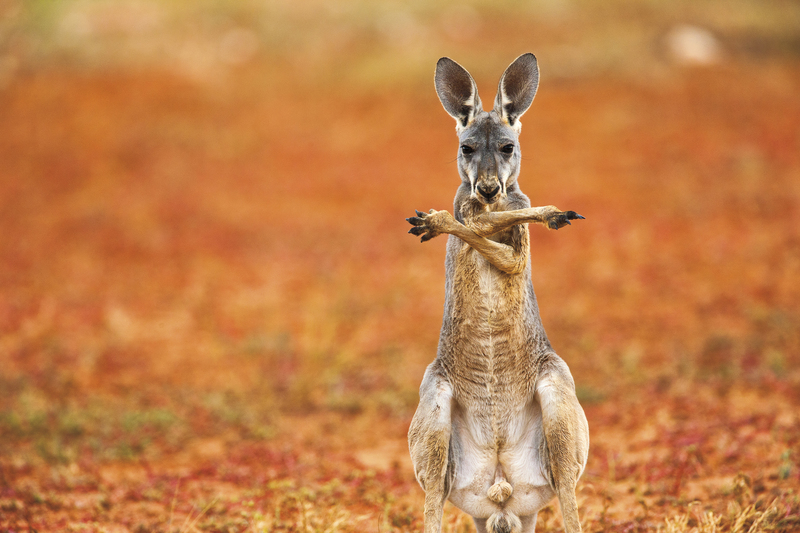 This red kangaroo was captured licking his forearms and paws to cool off in the heat of Sturt Stony Desert, New South Wales, Australia. 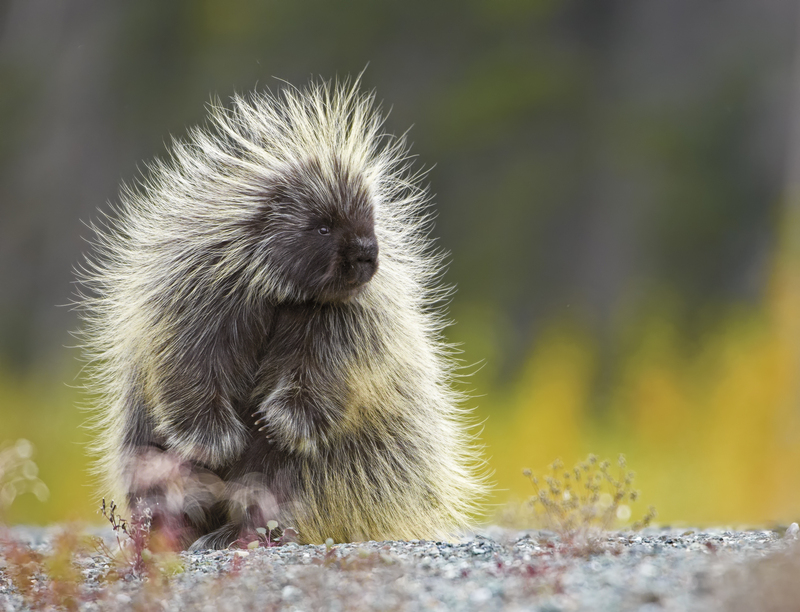 Youth Photographer of the Year Jenaya Launstein, age 15, captured a tranquil moment in the life of a porcupine in Kluane National Park, Yukon Territory, Canada. 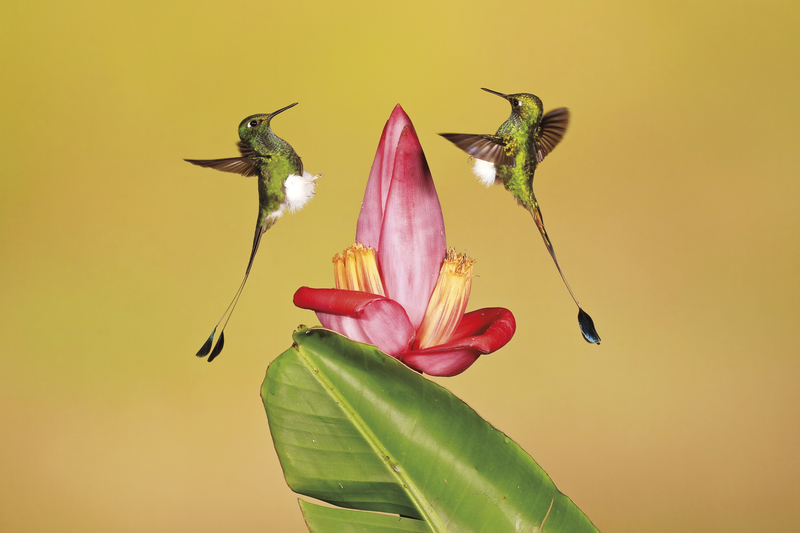 Two male Booted Racket-tail hummingbirds duel over territory near a red banana flower in the Western Andes Mountains of Ecuador. 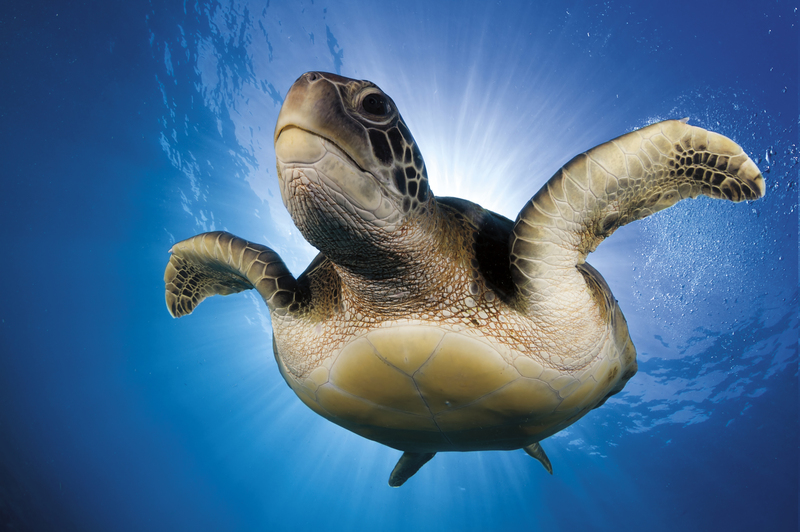 Rays of sunlight add a majestic glow to this photo of a green sea turtle in the coastal waters of Tenerife, Canary Islands, Spain. 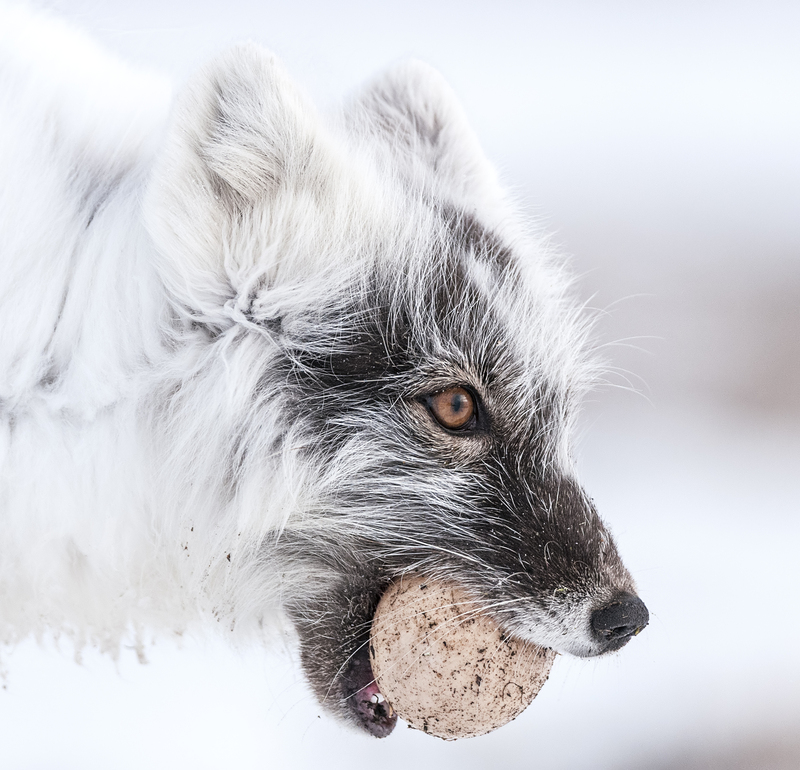 An Arctic fox on Wrangel Island, Russia gently carries a goose egg, a precious source of food for a nearby litter of pups. 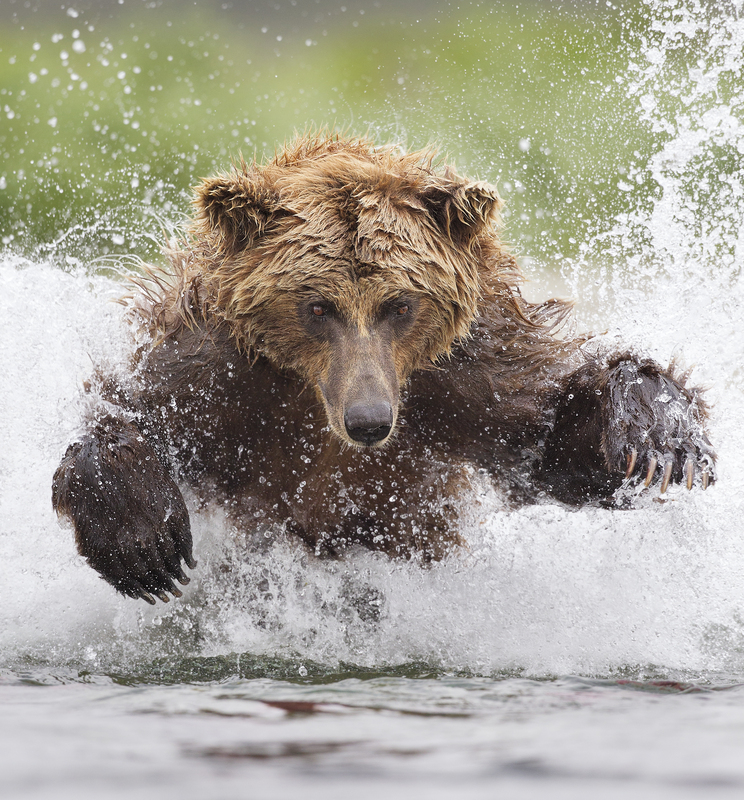 This Grand Prize-winning photo shows a brown bear pouncing towards unsuspecting prey in the icy waters of Katmai National Park and Preserve in Alaska, USA.